Ready to be a Landlord? I have a genuine passion for both real estate and helping others. This passion is what drives me to work hard and provide my clients with the best service possible – going above and beyond to help make my clients’ real estate dreams a reality. I strive to provide my clients with a fun, knowledgeable/educational, and positive experience; helping make decisions that will satisfy them today, but also benefit them greatly in the future. 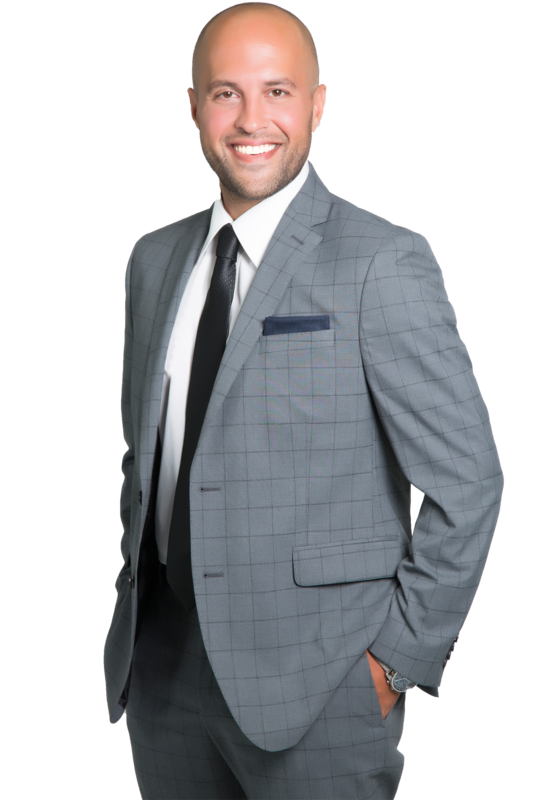 My past experience working within the real estate industry has provided me with the opportunity to interact with people from all walks of life and cultural backgrounds. People are unique – as should your real estate experience be. With each client comes different expectations, preferences, and requirements. 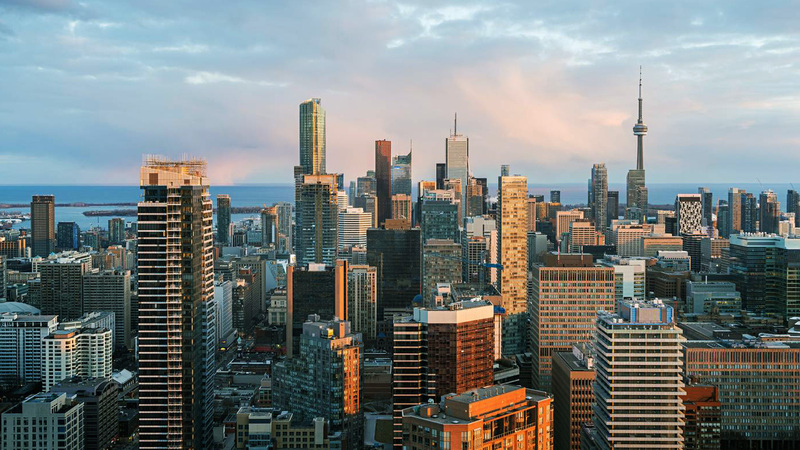 This understanding has allowed me to develop a unique and versatile style, which has enabled me to gain important information and relevant statistics on the Toronto real estate market. Looking for real estate listings?